It’s easy to overlook indie pattern companies for a number of reasons. They don’t have the name recognition of the large commercial pattern companies. Vogue, Butterick, McCall’s and Simplicity patterns have been around a long time. They aren’t in the big chain stores. Quality and experience goes a long way in the sewing world. What every garment sewist wants is a quality pattern. Can these companies really deliver? I believe that answer is yes! Not only are they delivering good patterns; they are delivering individuality, quality, service, and they seem to be taking the sewing world by storm. For example, Sewaholic specifically designs patterns for the pear-shaped woman. What a concept? A pattern designed for a specific body-type. And speaking of Sewaholic … have you attempted to contact one of the larger pattern companies with a question? I have not. But, I have emailed Sewaholic with questions about one of their patterns and was shocked to receive a response the same day. Not only did they answer my question, they asked I email a picture of my completed project. These companies are innovative. Papercut Patterns has beautifully packaged patterns that can be hung complete with a photograph. This is great way to store your pattern while you’re working and when it’s complete. While Colette patterns offers their pattern instructions in book form. 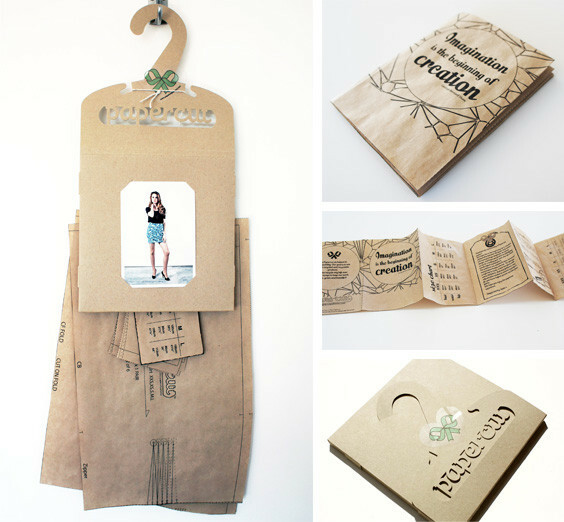 This is a great alternative to wrestling with traditional pattern instructions. Have you tried an indie pattern company? If not, June may be just the month for you to give them a try. 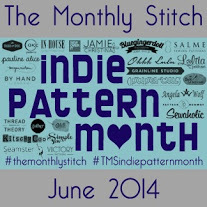 The Monthly Stitch is hosting Indie Pattern Month the month of June. Each week has a new theme and a new contest. The most exciting thing about Indie Pattern Month is the ability to learn about new pattern companies. Who knows? You just may find a new pattern company you love! Below is a list of Indie Pattern companies. It is not a complete list of every Indie out there, but it is enough to expose you to what’s available. Here’s an additional incentive … most of these pattern designers offer a free pattern on their site! If you decide to participate in Indie Pattern Month, or are a fan of Indie patterns – email me at nishawilliams[!at]msn[dot]com to share your story.